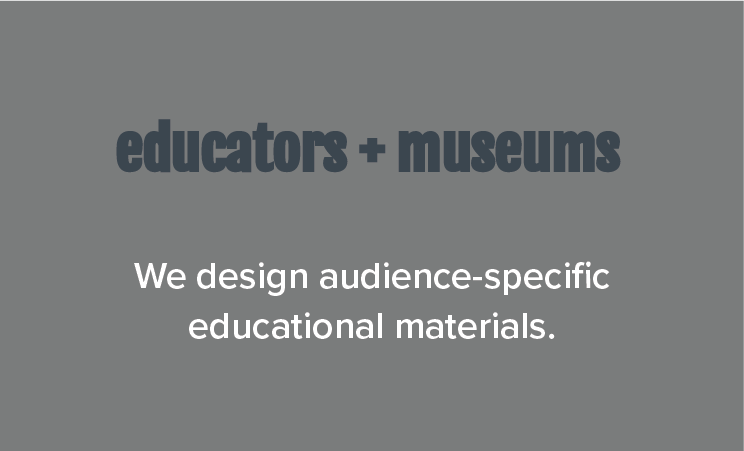 Our services are designed to make your climate messaging impactful, customized, action-driven, and solution-oriented. We do the research so that you can do the talking. We are at a point where airtight, strategic climate messaging is essential no matter who you are or what you do. You do not need to identify yourself above to access our services. 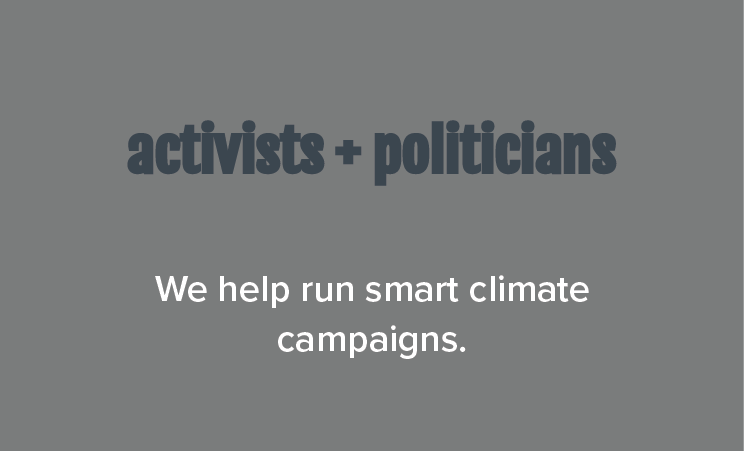 If you are seeking expert climate communications assistance, contact us. Subscribe to receive news and updates. Thank you for joining the climate conversation.